Can I have the teams vacuum with my own equipment? Why is a “One-time only” cleaning more expensive than a “weekly” or “every two week” cleaning? We like to offer discounted rates to our clients who want a “regularly scheduled visit” (weekly, bi-weekly, or every three weeks). We ask that clients get at least 3 visits to qualify for our discounted rates. If I sign up for a “regular scheduled visit” (weekly,bi-weekly, or every three weeks) but stop before I complete 3 visits am I penalized? No, you are not “penalized” but you will be subject to our “once only” pricing which is usually about $40 to $50 more expensive. The reason for the pricing difference is that cleanings typically take more time on our first visit. 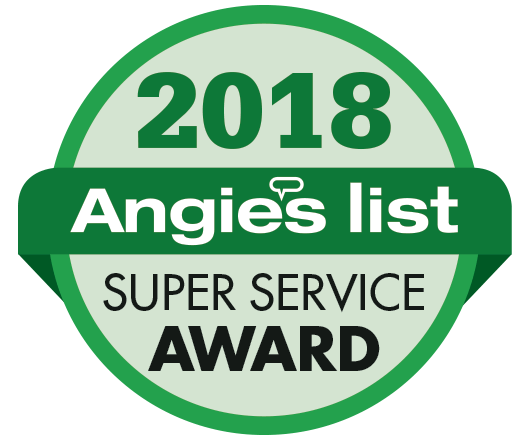 I do not need all of the services included in a cleaning visit but I do need some specific help with a couple areas of my home. What will my price be to clean this list items? Capital Cleaning Service maids will gladly work off of your cleaning list at our hourly rate charge. ($60 an hour with a 1.5-hour minimum). I need to be home when the maids are cleaning. Is there no way possible to set an appointment time? If it is very important to you to be home for the cleaning, please call the office at 512-797-3157. We can typically accommodate most requests. Yes, you can change your dates. We have very flexible scheduling and can typically accommodate all day changes. Does Xtramaid always have “same” day service? We try to always have same day service available (approximately 90% avail) but we if we sell out of we can usually get to you the following day. Your website says there is no office in my area, but I know there is one just a few miles away. Will that office come to my area? Depending on several variables, that office may be able to help you. Give that office a call or send them an email and someone will be in touch to see if they can help you. Can I just get a ballpark figure of how much it will cost to clean my home? The office in your area may be able to give you a very wide range that takes into account all the possibilities of cleaning your home. However, that office can’t tell you where the price for cleaning will fall in that range sight unseen. Because every home is unique, we base our pricing on factors like clutter, pets and even your lifestyle, which affect the way we clean, so impact the price. That’s why we like to meet you at your home before giving you a price. 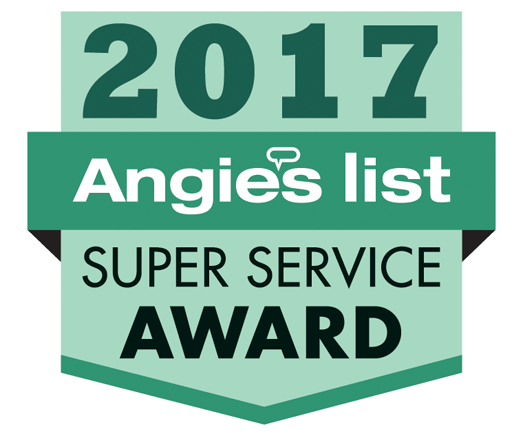 While most of our customers prefer a weekly cleaning on a regularly scheduled day, we also clean homes every other week or less frequently. Even special occasions. If I sign up for long-term service, will the same person be in my home each time? We offers a 100% Customer Satisfaction Guarantee to all its clients. 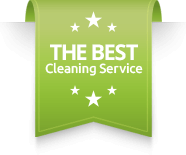 If you are not satisfied with our service, call us within 24 hours and we will re-clean your home until you are 100% satisfied. We treat your home with the greatest care; however, should damage or breakage occur, we will have the item repaired or replaced if it cannot be repaired. Insurance claims will be filed when appropriate. Xtramaid Service is bonded and insured. Your key is placed in a security box and the manager is the only person that has access. In addition, all keys are identified with only a number. On the day of your cleaning your key is issued to the team member and at the end of the day is returned to the security box. Our team will be servicing your housecleaning needs. Our teams consist of one, two and three team members for your convenience and preference. In addition, our Quality Control Supervisor will randomly stop by to ensure your cleaning standards and special requests have been met. We use our own supplies and equipment. However, if you preferred we use your supplies and equipment, we would be please to accommodate your request. What type of supplies I need to have? None. However, if you like to provide your own supplies we recommend that you have Windex, Pine-Sol, Soft Scrub, Tylex, Clorox Cleaner, Easy Off, Wood Floor Cleaner, Sponges, Paper Towels, Trash Bags, Vacuum, Mop and Broom. Please leave cleaning supplies on the kitchen counter. Please contact your Account Manager or e-mail us your special instructions. Do not leave any notes in your home. Just give us a call 48 hours before your cleaning day. If you fail to do this, you will incur a $50 rescheduling fee. You can pay with Check or Cash. Look at our Estimates section. Our operation hours are from 8 Am to 9 Pm, 7 days a week. DON’T YOU SEE YOUR QUESTION?